Automakers more and more are starting to launch new cars outside of the traditional auto show, but the major shows still play an important role in allowing customers to directly compare various models in person. One of the biggest on the calendar is the Frankfurt auto show, officially the Frankfurt Internationale Automobil Ausstellung, German for “International Automobile Exhibition.” And this year’s event is just around the corner. The doors open September 12. Here’s a quick rundown of some of the highlights, and to stay on top of it all simply check back at our dedicated hub and follow us on Facebook and Twitter. 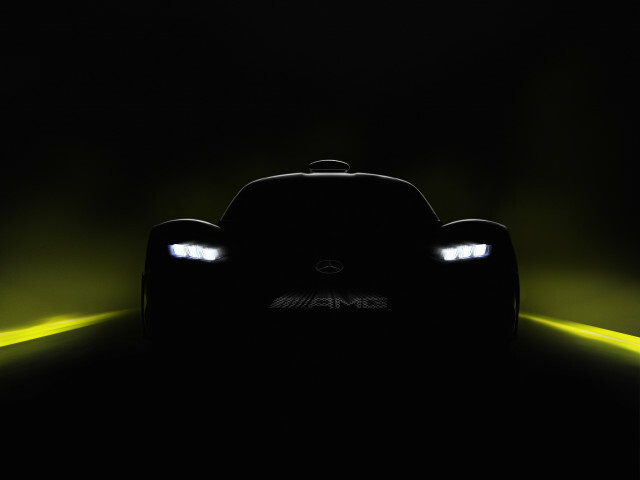 Mercedes-AMG Project One: The vehicle everyone is waiting to see is the new hypercar from AMG. Why all the interest? Because the new car, which wears Project One only as a code name, will be powered by pretty much the same powertrain found in the Mercedes AMG Formula 1 car. However, the Project One will be even more powerful than the racecar thanks to two additional electric motors powering its front wheels and forming an all-wheel-drive setup. 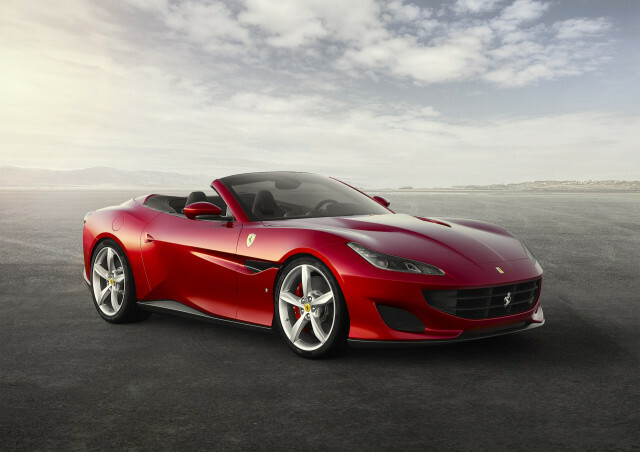 Ferrari Portofino: Ferraris tend to be popular attractions at any auto show, and even though the Portofino is essentially a reskinned California T it should still prove one of the major highlights in Frankfurt. The aggressive looks alone should be enough to draw in the crowds but the Portofino also packs a 3.9-liter twin-turbocharged V-8 rated at 592 horsepower. It will see the car sprint to 60 mph in around 3.5 seconds—top up or down. 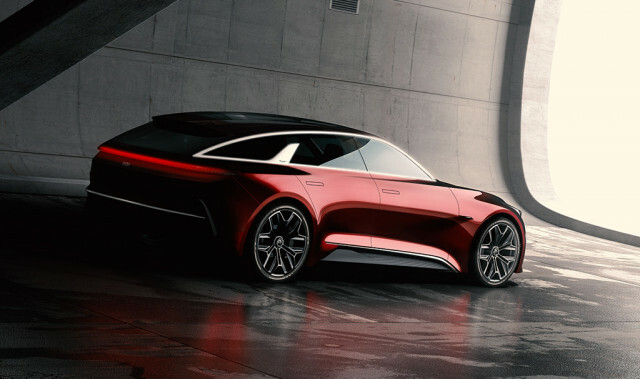 Kia fastback concept: Korean automaker Kia looks set to have one of the most attractive cars of the show on its stand. Featured in this single teaser shot is a fastback concept that sadly isn’t bound for production, at least in its current form. Rather, the concept is a preview of a new fastback body style Kia is likely to introduce for its next-generation Cee’d compact car destined for the European market. 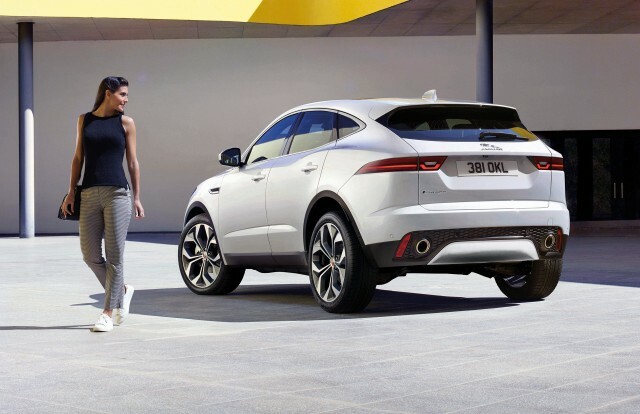 2018 Jaguar E-Pace: Jaguar will use the Frankfurt auto show for the world debut of its E-Pace compact SUV. The German show is possibly where we’ll also see the similar-sized I-Pace electric SUV. The E-Pace has already been confirmed for a showroom arrival in early 2018, with prices to start at $39,595, including destination. The I-Pace is expected to follow in the second half of 2018. 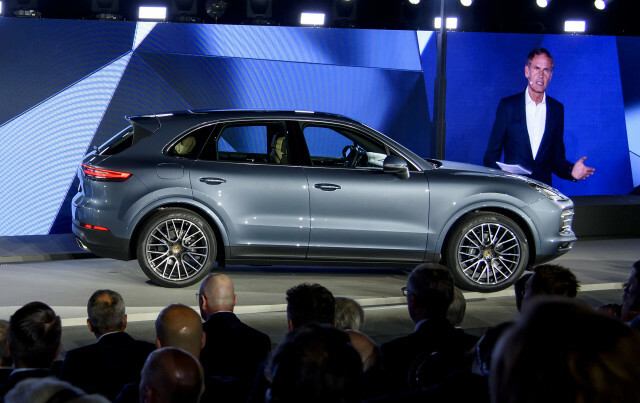 2019 Porsche Cayenne: Porsche will present the latest version of what’s arguably its most important model: the Cayenne. The mid-size SUV is entering its third generation, and though it’s hard to tell the new model from its predecessor, virtually every element has been renewed. So far Porsche has only shown us the base Cayenne and slightly sportier Cayenne S. Both are powered by turbocharged V-6 engines that deliver 340 and 440 hp, respectively. Those numbers are up significantly on the previous generation, though thankfully prices aren’t. The 2019 Cayenne lists from $66,750, including destination. 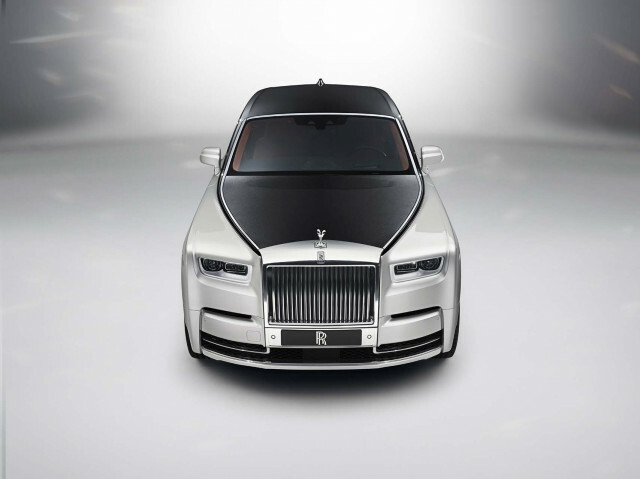 2018 Rolls-Royce Phantom: If money is no object, then you might want to make your way down to the Rolls-Royce stand. The British marque will present its eighth-generation Phantom, which is built on an all-new platform that only Rolls-Royce will have access to within the BMW Group. Together with the new platform is a new 6.75-liter twin-turbocharged V-12 that delivers 563 hp. Of course, when buying a Rolls-Royce, it’s typically the luxury that matters and in this regard the latest Phantom certainly won’t disappoint. 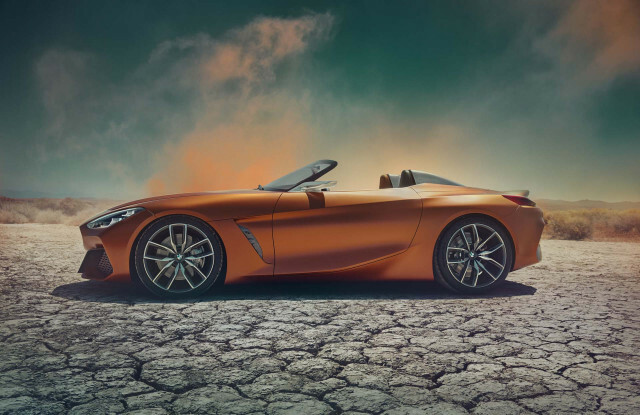 BMW Z4 concept: BMW has a new generation of its Z4 just around the corner. We won’t see it in Frankfurt but a concept previewing the car will be present. The thinly veiled concept could also define what might be next for BMW design in general. The grille is tilted forward, with the headlights set high and the twin kidneys lower, taking on the shark-nose look of the BMW Z8. Underneath, meanwhile, is a platform developed in partnership with Toyota. The Japanese automaker will use it for a new Supra.